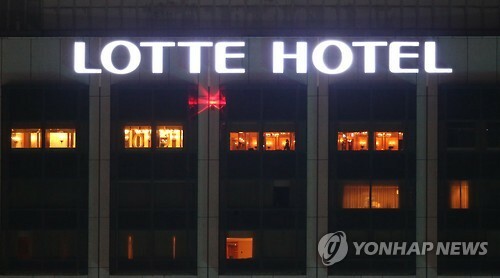 SEOUL, Dec. 7 (Korea Bizwire) – South Korean retail giant Lotte’s hotel unit has been working on an employee stock ownership scheme as part of preparations to list its stocks on the Seoul bourse, company officials said Sunday. 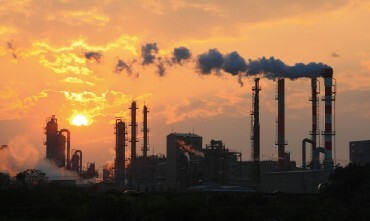 Hotel Lotte, a unit of South Korea’s fifth-largest conglomerate Lotte Group, plans to submit an application next month for a preliminary regulatory review of its initial public offering (IPO). 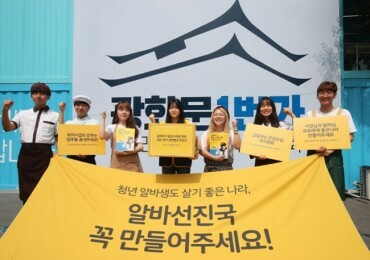 “We have been working on establishing the employee stock ownership association, briefing labor union officials and employees on the plan in mid-November,” a company official told Yonhap News by phone, asking for anonymity.